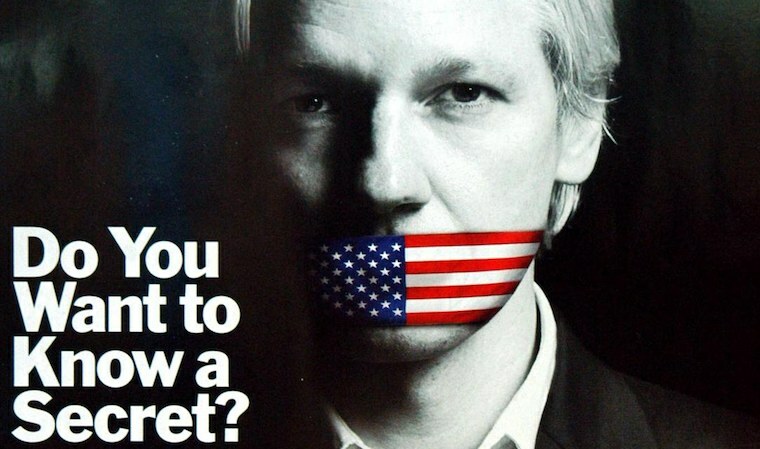 When Julian Assange (the co-founder of wikileaks) choses to leak information on his website the concept is that they are doing it in the public’s interest. He believes this information should be publically available in order to keep organisations honest. People’s reactions to these leaks are obviously very different, some reacting with disgust at his deliberate acts of “sabotage” some react with astonishment and awe at his courage to find this information no matter the cost to his personal safety. However leaking information is not always done for the “benefit” of the public as experienced by anyone who was sadly affected negatively by the Ashley Madison Dating site hack. If you’ve ever had a friend betray your trust and leak a secret you had told them in confidence (and we’ve all been guilty at some point of doing this) you will know that sometimes there really is only one motivation behind releasing private information. Spite or revenge. Funnily enough my page Admit2It relies on people either divulging their own personal secrets or the secrets of friends/family. We ask that people come to us and admit these secrets in the interest of a little fun and a bit of a laugh at another person’s expense. Admittedly this does sound a little bit nasty, but we are not asking for people to give us information unless they are willing to do so and it is all done anonymously so the reality is that it cannot be linked back to the original author. So you can rest assured that we will not be outing you for your terrible eating habits or bad date stories. ← Open or Closed? Which will work best? Corporations are all liars. Wikileaks keeps them in line. That information should be public. There are different categories of information that should be kept private and information that should be public. The “secrets” of corporations is definitely something that should be public.